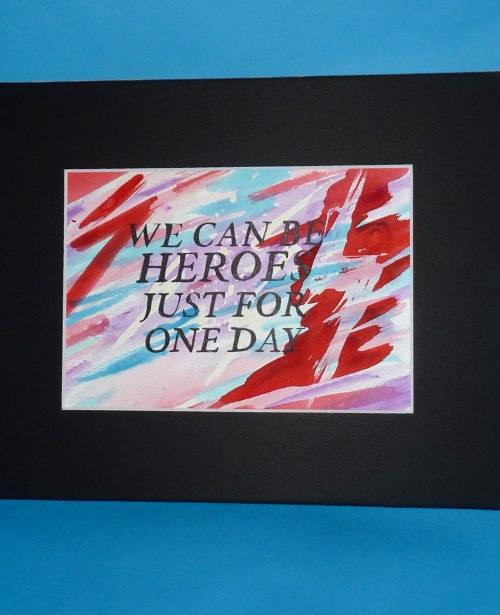 Tags: Blackstar, Bowie Illustration, Bowie Lyrics, Bowie Words, calligraphy, custom lettering, David Bowie, David Bowie Poem, Framed Bowie, Handpainted, Heroes, Lettering, Lyrics, OOAK, Paintings, quotes, Song, Tattoo, Thin White Duke, Watercolor, we can be heroes, Ziggy Stardust. 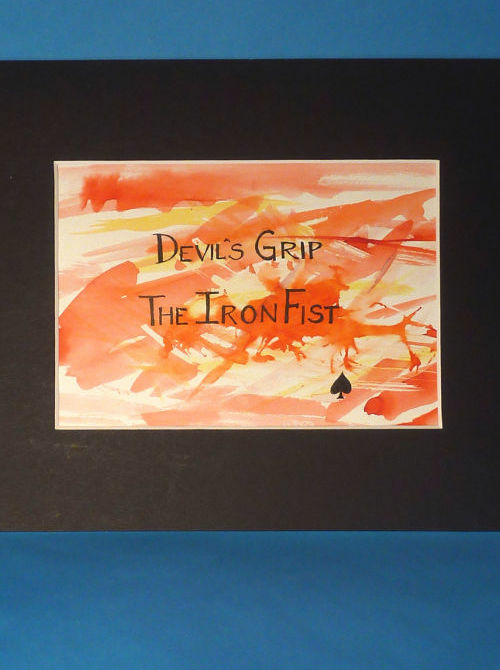 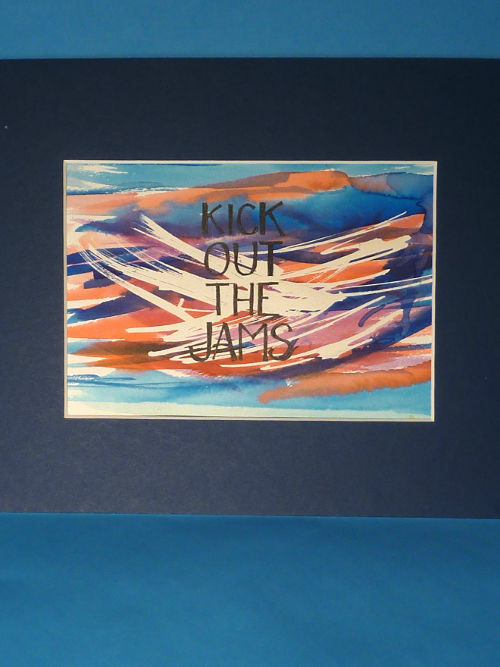 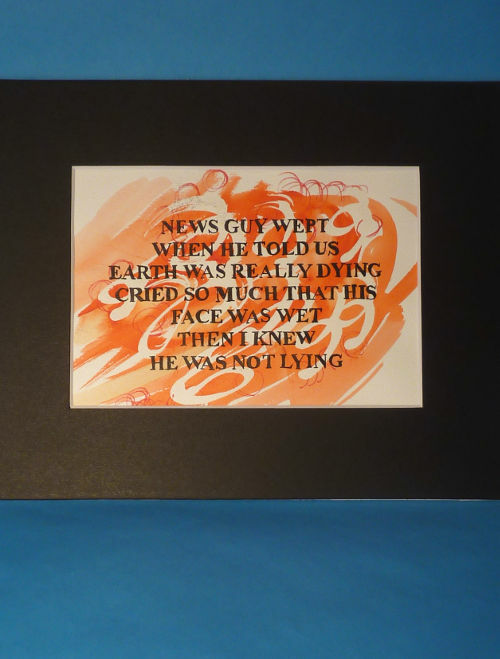 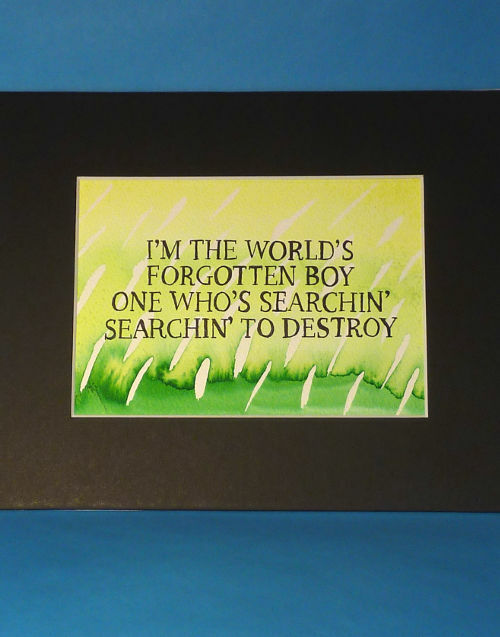 Original watercolor painting, quoting David Bowie's HEROES lyrics. 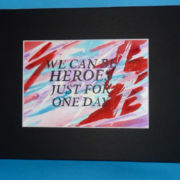 Matted in black, red and blue color scheme. 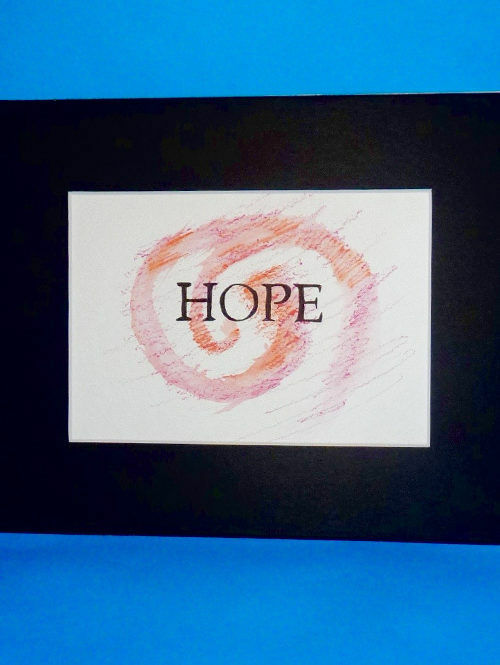 Window size = 5 x 7, outer dimensions = 8 x 10. 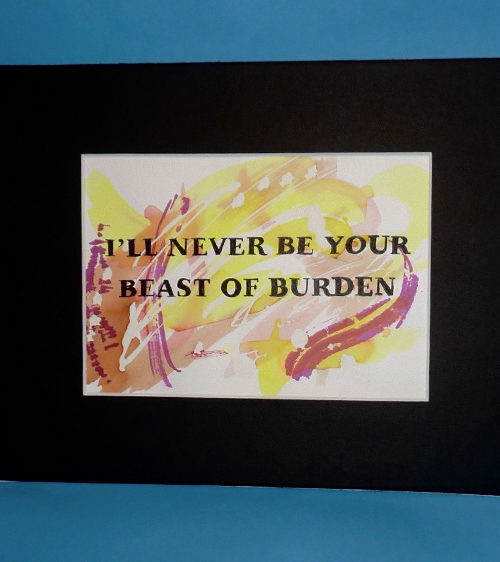 One of a kind item, paying homage to the Thin White Duke! 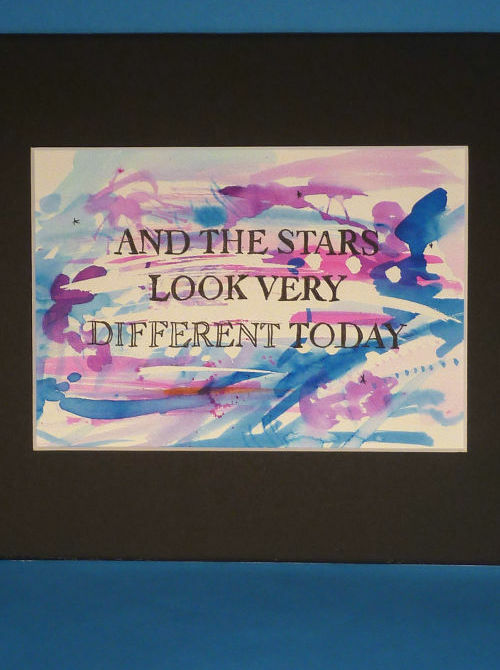 I can create lyric, quote and poem paintings for you! 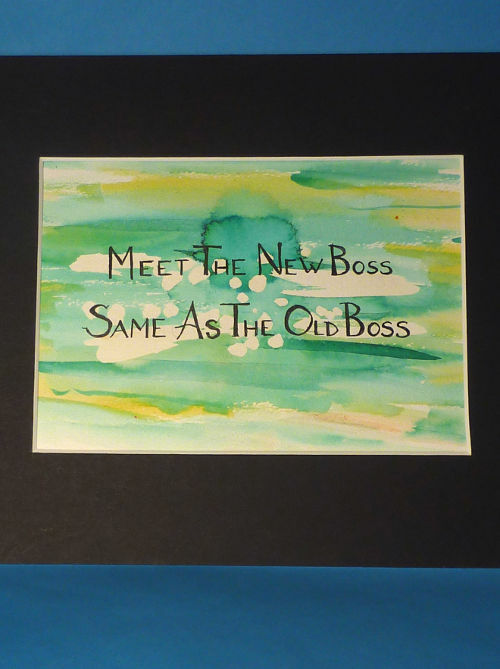 Tell me the line/lines and color preference or indicate one in the catalog that you like and I will make a custom piece for you!